1) Buy some Silly Putty! It’s proven to help with concentration. 2) Eliminate distractions! Lock your phone in your room. If this proves insufficient, lock away your copy of Joyce’s Finnegan’s Wake. After all, masturbation is time consuming. 3) Buy some Play-Doh, if you didn’t like the taste of the Silly Putty. 5) If you’re really stuck, readers probably won’t notice if you skip a page or two or fall short of the word count. 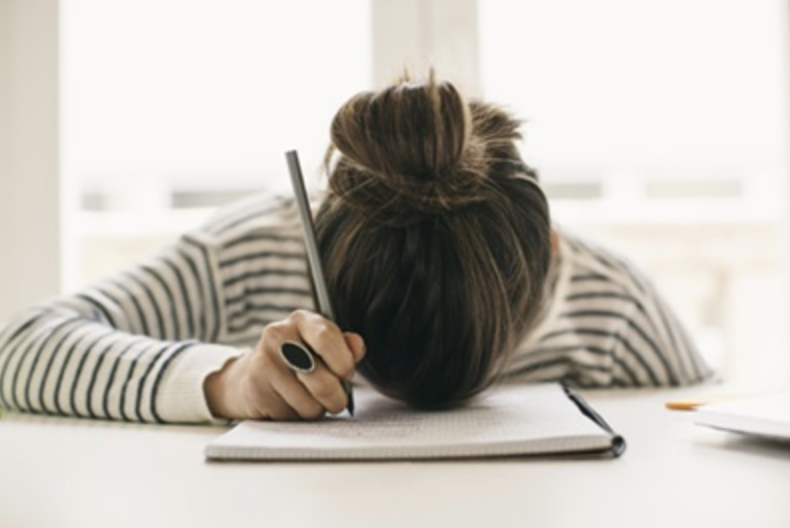 Top 5 Tips to Overcome Your Writer’s Block was originally published in The Yale Herald on Medium, where people are continuing the conversation by highlighting and responding to this story.